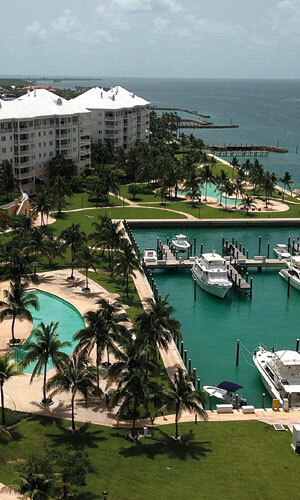 The Bahamas has one of the strongest tourism economies in the Caribbean. It also has an extensive population of ex-pat professionals who work for medium to long terms periods in the financial, tourism and development industries. This has contributed to a strong rental market and real estate investors capitalize on the communities that are most attractive to ex-pat renters. We offer leasing services in exclusive residential communities as well as commercial office leasing. We work with property owners to make their property the most desirable amongst the neighborhood competition and also offer management services to alleviate the headaches of looking after a tenanted property. If you are interested in one of these investments, please tell us more.